JOIN US AT THE BAR FOR HAPPY HOUR SPECIALS! Relax with friends or entertain business clients before dinner in our lively bistro bar with panoramic views of the lush live oaks of City Park. 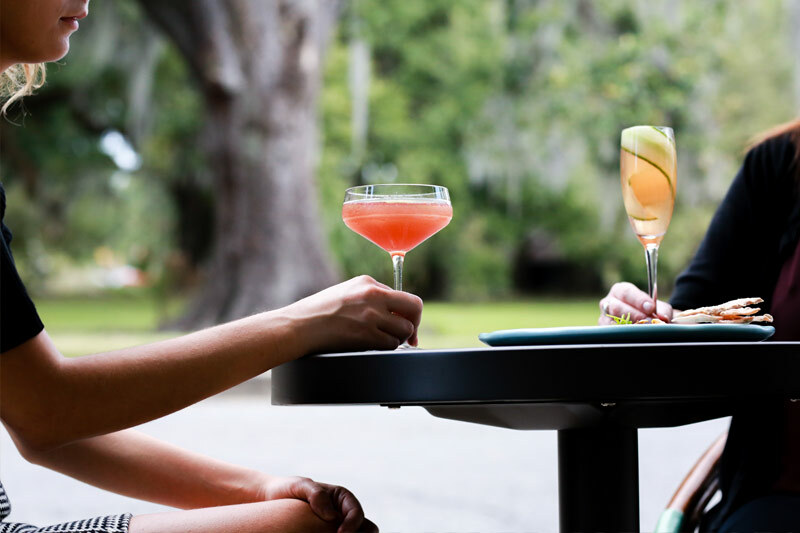 On beautiful NOLA days, sip craft cocktails and enjoy the comfortable outdoor seating. 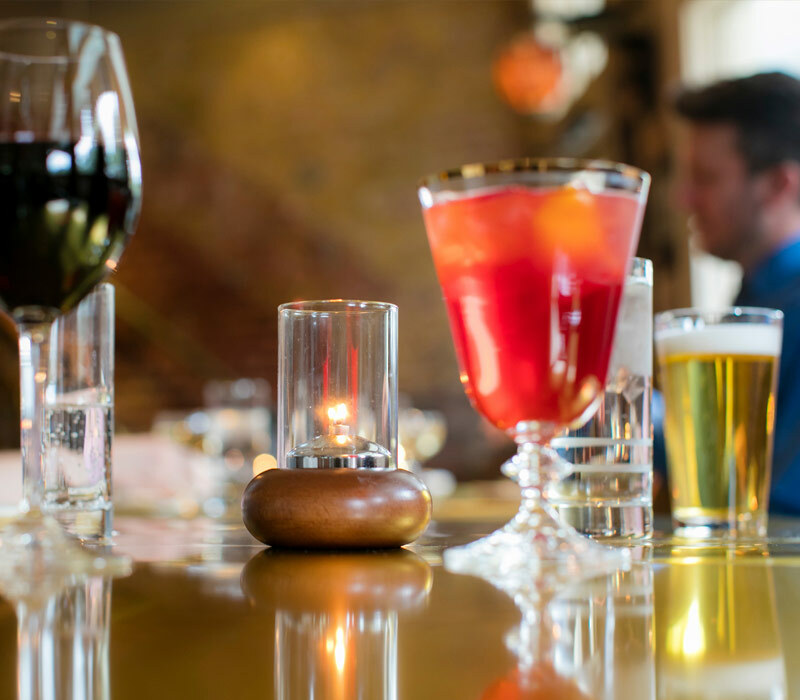 Our bartenders will make you right at home in this friendly, neighborhood mid-city respit. 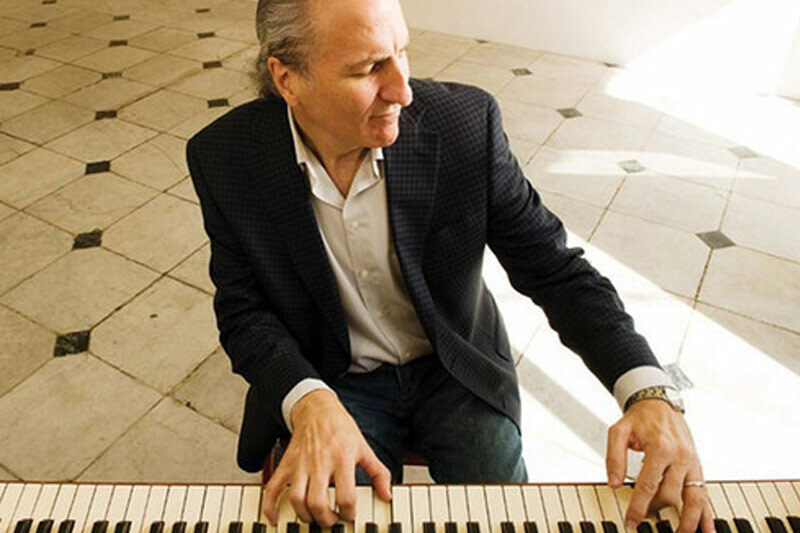 Joe Krown entertains diners with his piano stylings during Sunday brunch and Tuesday-Thursday from 5-8 pm. Enjoy drinks and snacks outdoors overlooking beautiful City Park. 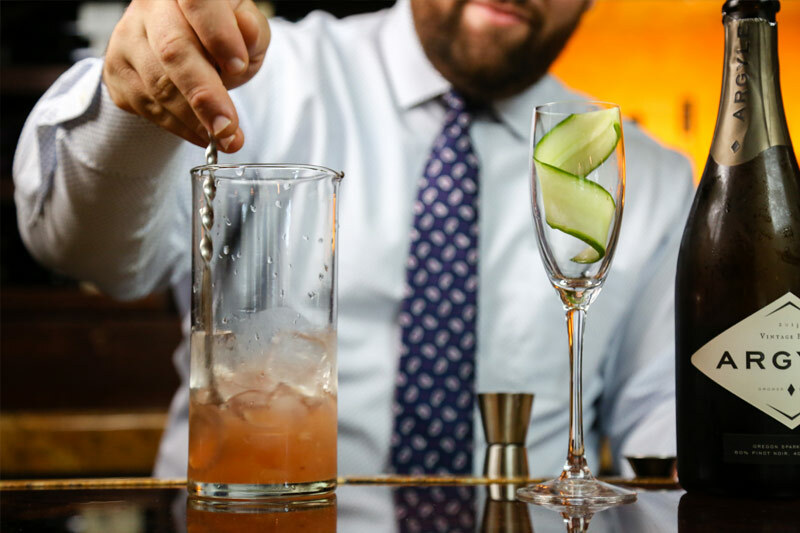 Ralph Brennan would like to invite your organization, club, company or non-profit group to join us by hosting your next social at the bar at Ralph's on the Park. We are currently offering this opportunity Tuesday - Thursday evenings from 5:30 – 7:30pm. If you are interested, please call Anita Montero at (504) 488-5100.